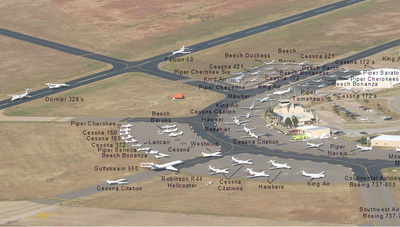 Oklahoma State University has one of the top collegiate aviation programs in the country. 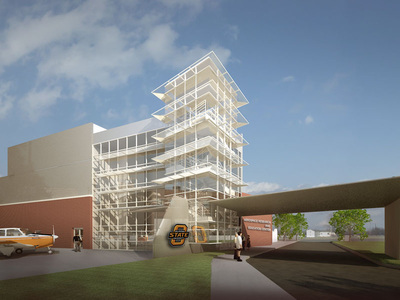 OSU Athletics has repeatedly called the airport a "front door" to the university and the current facilities have not kept pace with the world-class facilities created by the university. In recent home football games, aircraft have been parked on active taxiways and a closed runway. While recent ramp expansions have occurred, the problem remains. 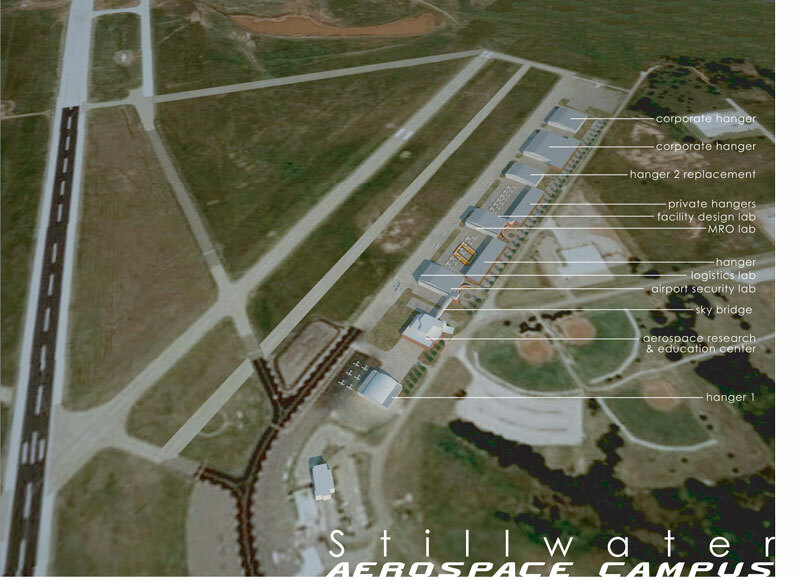 The proposed project raises the level to create aviation facilities second to none and creates an attractive front door to visitors to Stillwater while improving the facilities of the university. A cornerstone of this program is the multi-year relationship with the NASA education program designed to teach educators and students on the importance of space research. To combine this need with the growing Aviation Science degree offerings, a new Aviation Research and Education Center (AREC) is proposed as part of a redevelopment of the airport. 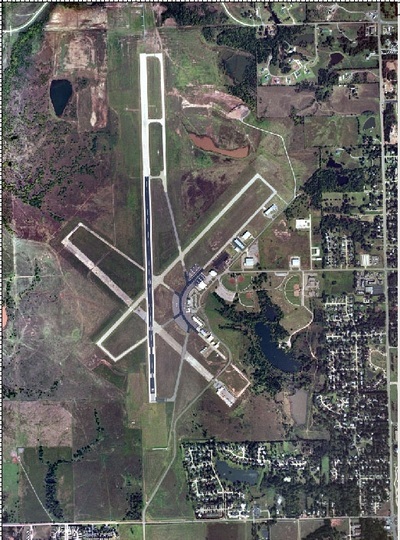 Flying Crown Land Group has developed a master plan that includes land swaps with the city and state, development of a new FBO, aviation research education center, flight school, MRO facility, replacement t-hangars, and large shared aircraft hangar. The project has been budgeted at $35MM and is currently on hold until political issues can be resolved.